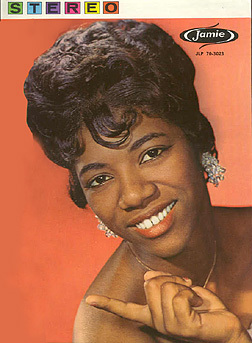 Texan Barbara Lynn first came to New Orleans in 1962, when producer Huey P. Meaux brought her to Cosimo Matassa's studio to cut the R&B smash "You'll Lose A Good Thing." 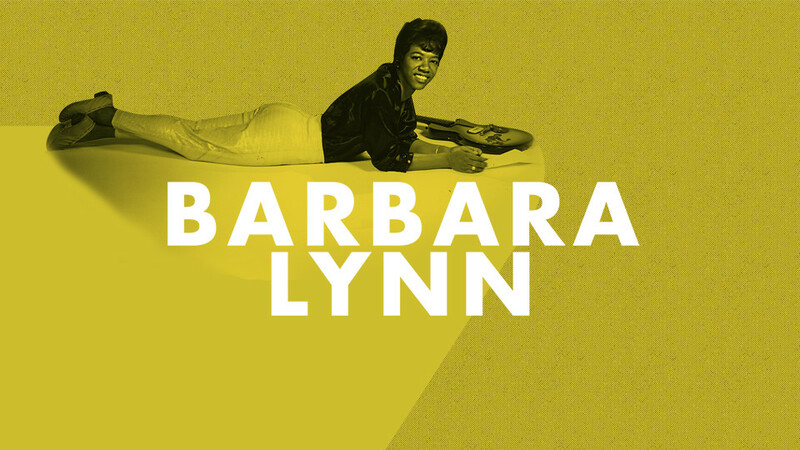 Lynn's soulful vocals--and bluesy guitar licks --had a swampier feel than most R&B at the time, and fueled by Joe Barry's bayou rulin' Vikings (one of the most underrated bands of the time) in tandem with Mac Rebennack's groove-laden organ, she went straight to the top of the charts. Today, Lynn may be best known as the writer of "Oh Baby (We Got a Good Thing Goin')", which the Rolling Stones covered back in '65--but her later Atlantic material should by no means be overlooked. Standing in the same sweet shadow as Doreen Schaeffer, Inez Foxx, Rosie & the Originals, Doris Troy, Lavern Baker, Ruth Brown and Margaret Lewis, Barbara perfectly walks the line between teenage innocence and worldly, older-than-her-years adult hurt. Wounded perhaps, wiser for it, but nowhere near ready to give it all up. Now that' what we mean when we say soul music!